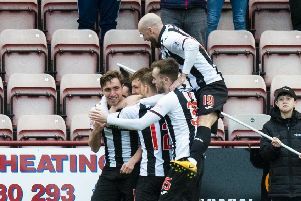 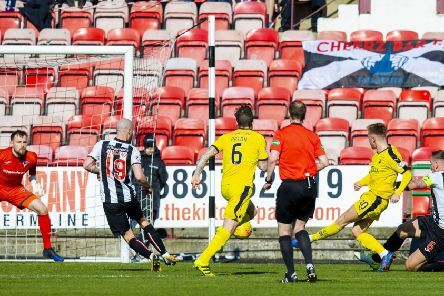 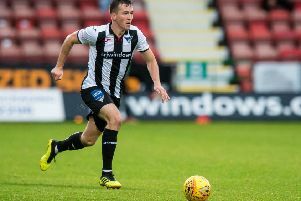 Dunfermline continue to gather momentum in the race for the final promotion play-off place after registering their third successive Championship victory. 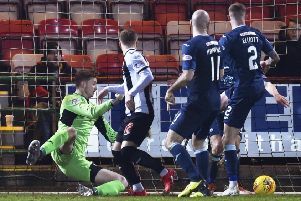 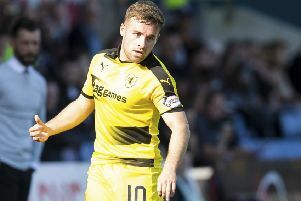 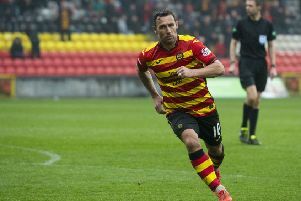 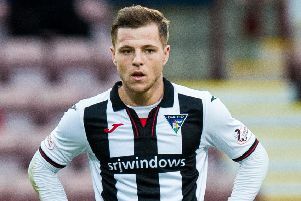 Louis Longridge fired Dunfermline to a second consecutive victory when he scored a penalty five minutes after stepping off the bench. 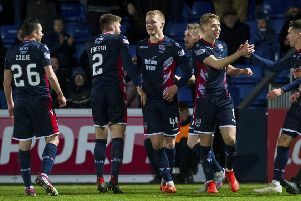 Inverness Caledonian Thistle boss John Robertson said he may have to ask the SPFL for all their opponents to wear Ross County strips after he witnessed a baffling drop in standards in defeat to Dunfermline. 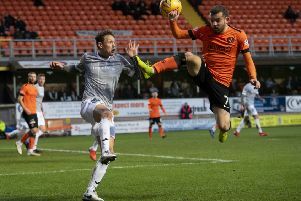 It was an afternoon to forget and a result which summed up a turgid performance from both sides and did neither club any favours as they strive to get into the play-off spots. 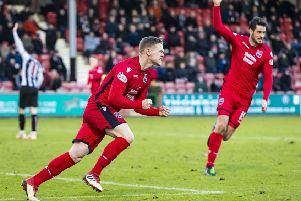 Raith Rovers ruled the Kingdom today and Lewis Vaughan was their king after his hat-trick won a frantic Fife derby and sealed progress in the Scottish Cup. 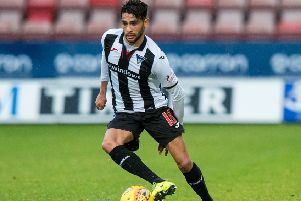 Stevie Crawford will dig into his past experiences order to build a bright future for Dunfermline. 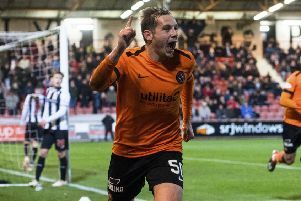 Nicky Clark has never known a season like it. 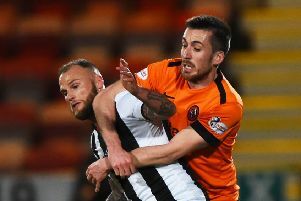 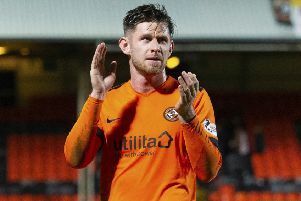 Signed back in the summer with a clear remit to provide goals in their quest for promotion, the Dundee United striker has instead spent much of his time injured on the sidelines as his team-mates toiled in his absence. 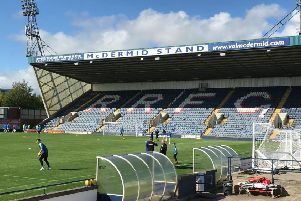 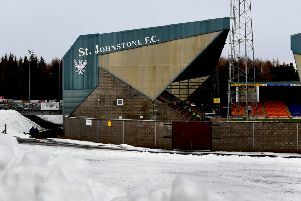 They were initially miffed behind the scenes at Raith Rovers when the first Scottish Cup Fife derby in 33 years – and only the second in just under half a century – wasn’t chosen as one of the live television selections. 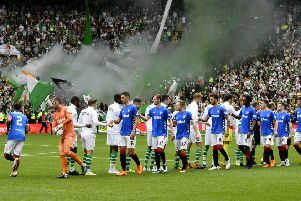 Such feelings have now given way to a sense of anticipation over what might be the product of that decision. 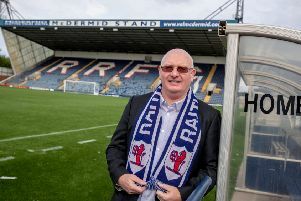 When Dunfermline make the 14-mile trip to face their fiercest rivals at Stark’s Park on Saturday, John McGlynn hopes the desire to say “I was there” will ramp up the sense of occasion.